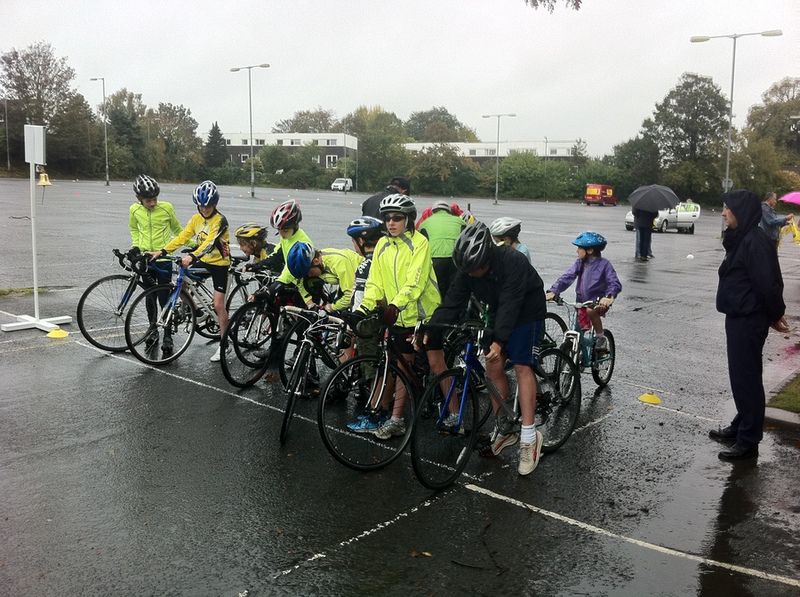 Despite a wet start to proceedings, the turnout for junior Go-Ride circuit racing at the Norfolk County Hall car park was good. 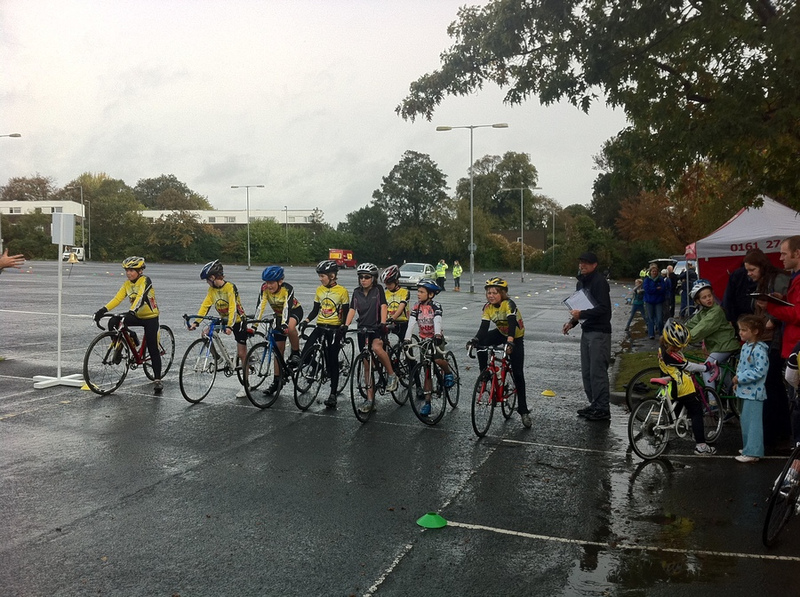 There were tight reverse camber turns on the course, causing the riders some difficulties but fortunately no crashes. Dan Swindells slid off whilst warming up on the lower circuit, but only suffered grazes and superficial bike damage.